As I started using Google Adsense I have realized that Adsense is one of the best advertising networks for publishers. As we know that they pay the best and also their terms and conditions are strong. They are very strict about their policies. It is always good to know what can cause issues. 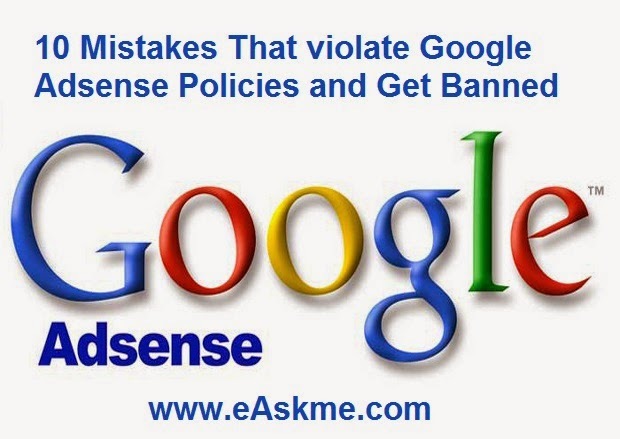 Always make sure that you don`t do what is not allowed in the book of Google Adsense. The more traffic your site gets the more chances you have to make money with Google Adsense. But if you follow some tricks then your Adsense account will go down. To save yourself or your site from Adsense ban stop doing the following mistakes. This is the major reason why AdSense accounts goes in dangers zone. 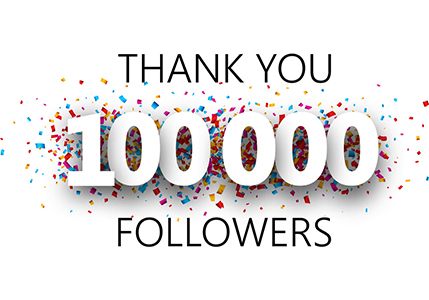 In short never do anything that can be counted as fake or invalid click. If Adsense detects this they will ban your account. Also never ask your readers to click on ads that also not allowed. Do not use those languages that are not supported in Adsense. If you have some content on unsupported language then change it asap. Never make your blog multi-lingual with serving ads. There was a time when you were not allowed to show more than 3 ads. But now Adsense has removed this limit. But, this does not mean that you populate the site with tons of ads. Make sure that you only use ads where they can add value to the user experience. 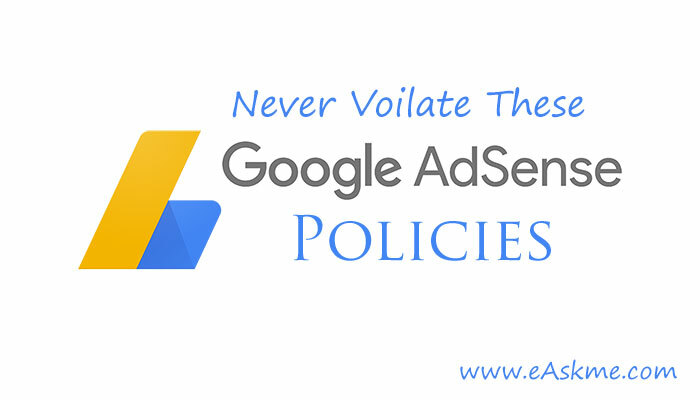 Never send Adsense ads on email it is against google Adsense Policies. Never use any label that shows click here on Ads. That is against Google Adsense Policies. Never use any other advertiser that give contextual ads. If you want to other networks also then use Infolinks, BuySellads, Viglink as they comply with Google Adsense TOS. No Matter How Good programmer never try to alter Adsense code as it will lead you towards ban. Google policies never allow you to publish copyright content which you do not have rights to publish like movies and songs. You can also take help of Free tools to check for content theft. Since 2012, Google added this in their policies that if you link sites to any illegal or keygen sites, piracy sites than your account will be disabled. According to Adsense policies paid traffic is not allowed. So if you are also a blogger who wants to make money from Google Adsense or already making money using google Adsense then you should avoid making such mistakes that Violate Google Adsense Policies and Get Banned. If you are still not on Google Adsense the try these best Adsense alternatives to make money blogging.